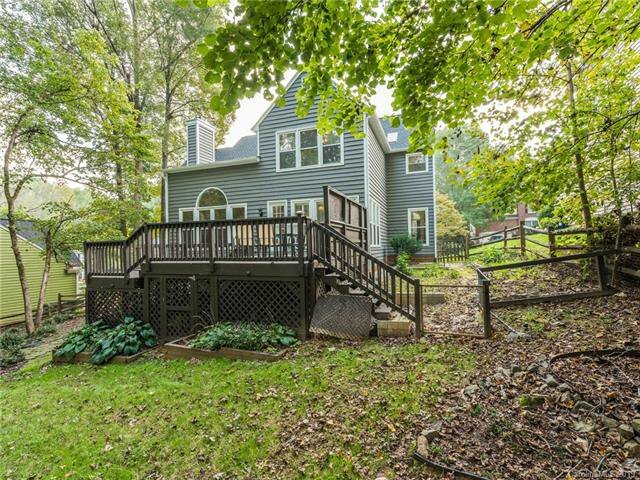 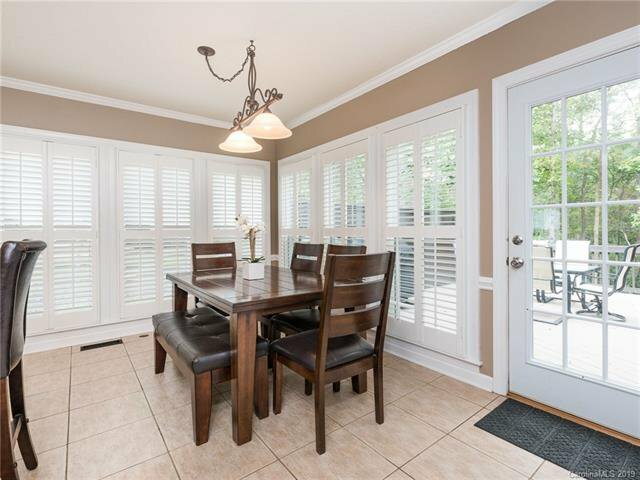 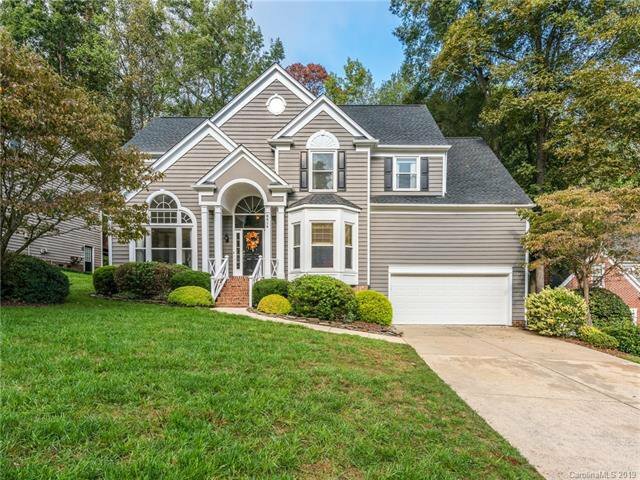 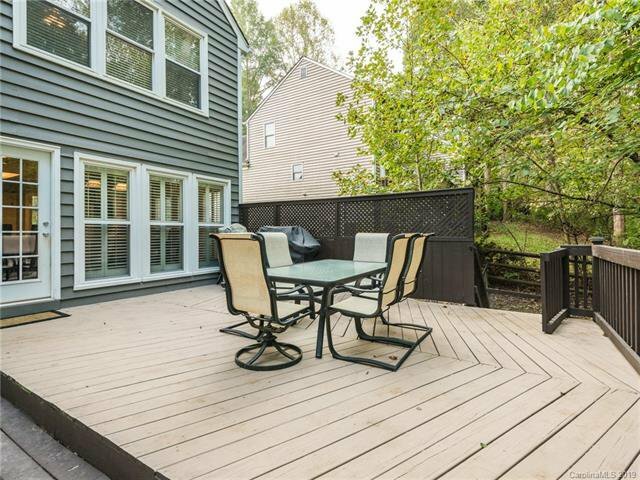 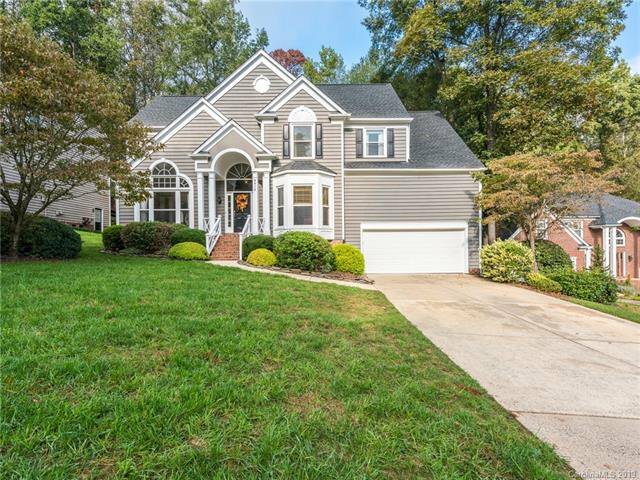 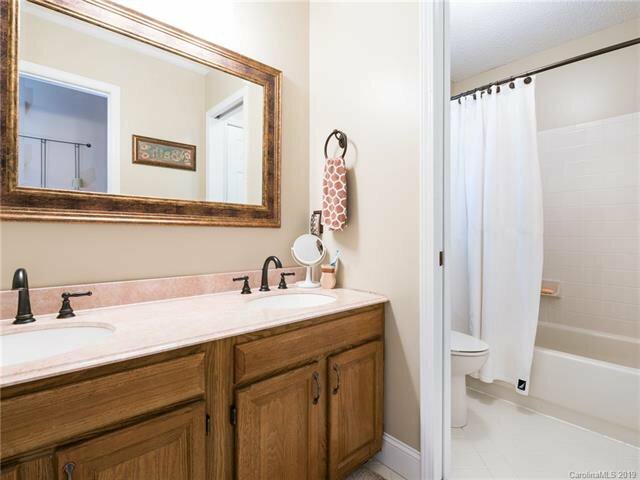 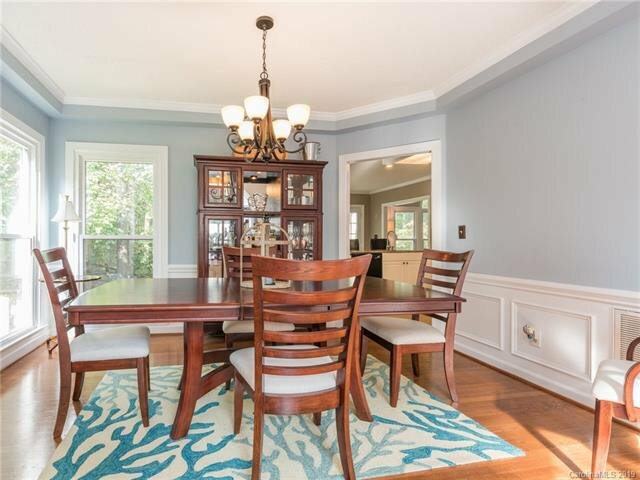 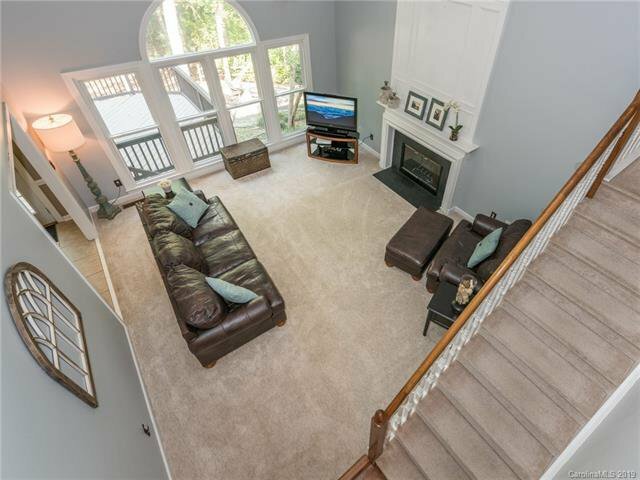 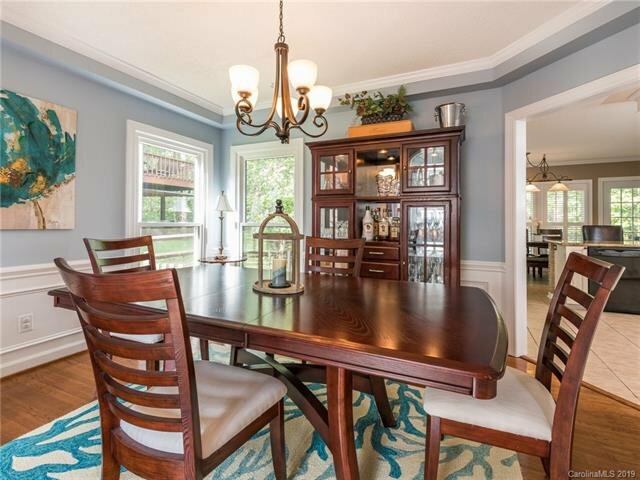 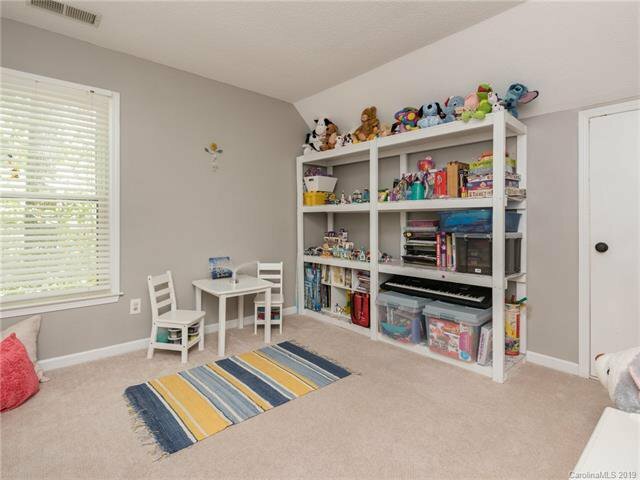 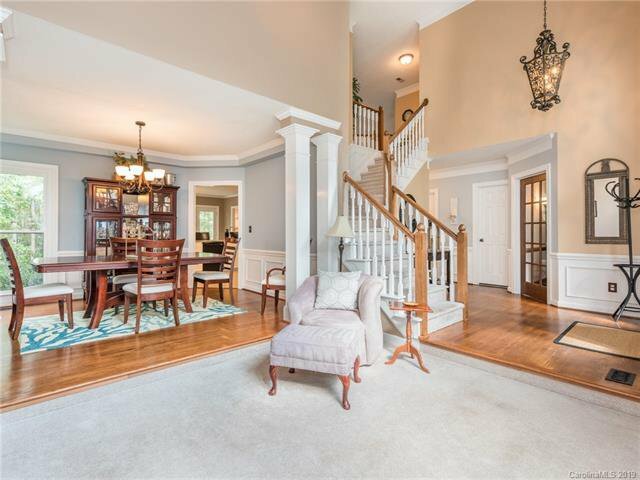 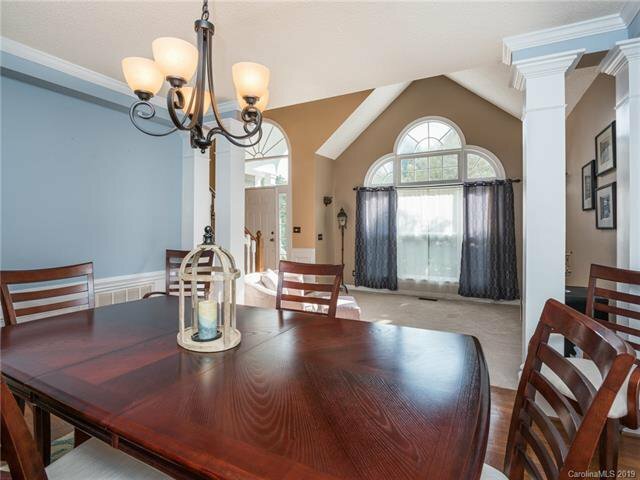 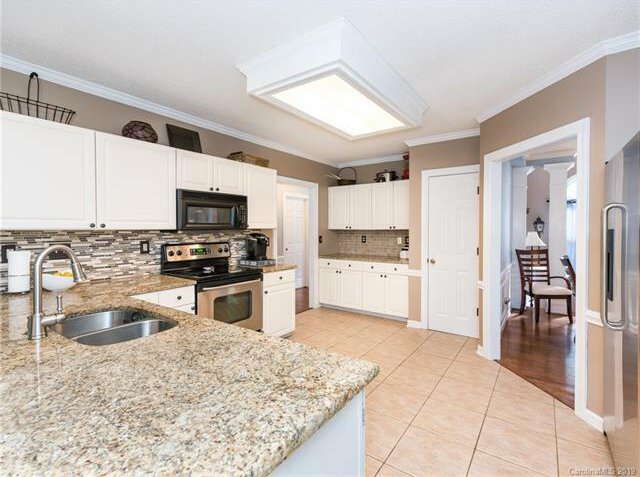 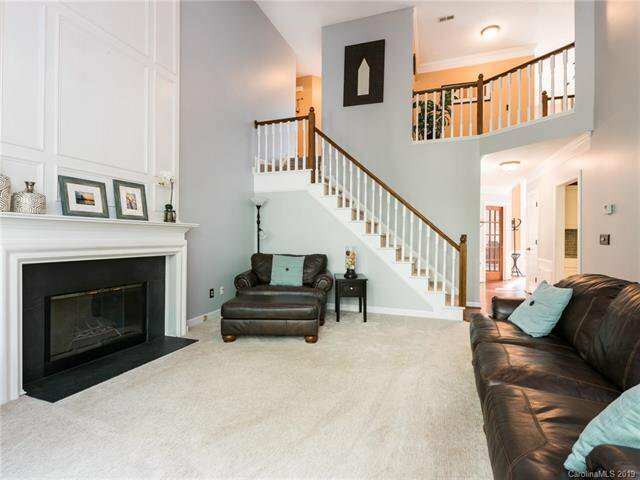 Fabulous find in a coveted Cedarfield cul-de-sac just steps from access to the Torrence Creek Greenway! 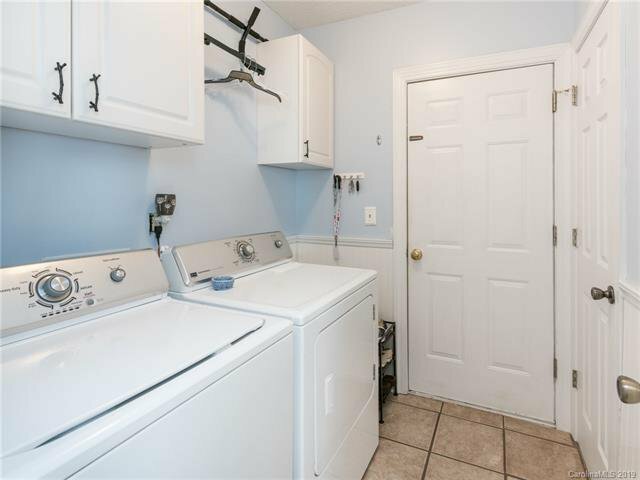 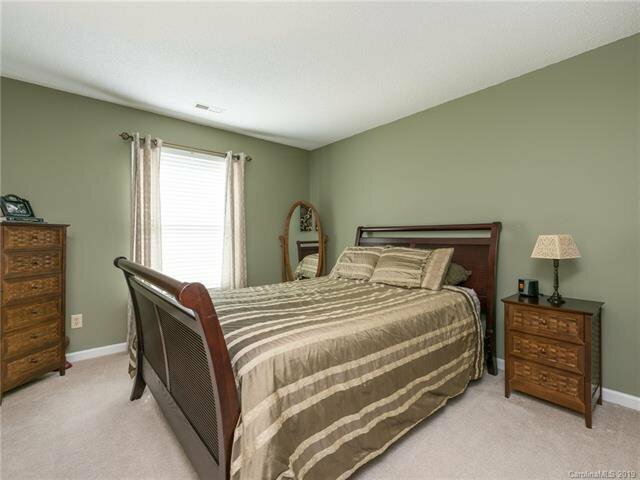 This home has been impeccably maintained with all new windows, roof, exterior siding/paint, and HVAC! 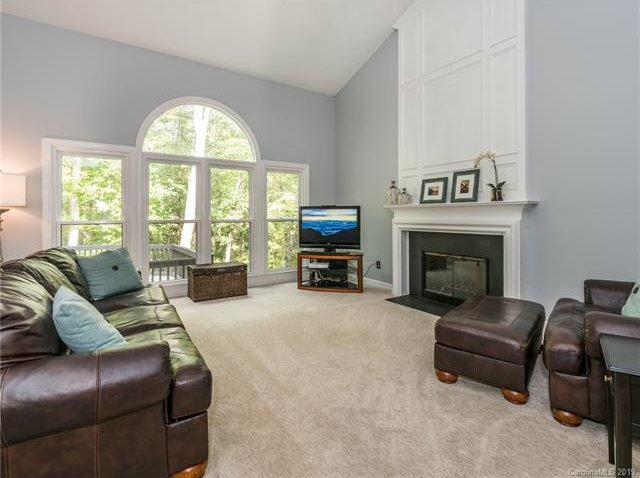 Windows galore throughout letting in tons of natural light and highlighting the serene (private) views out back! 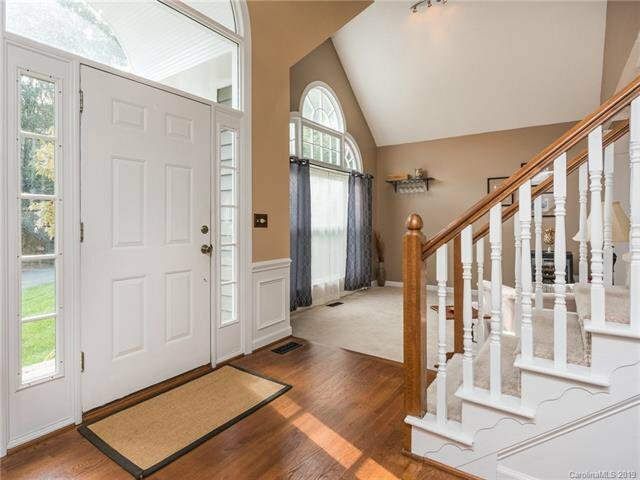 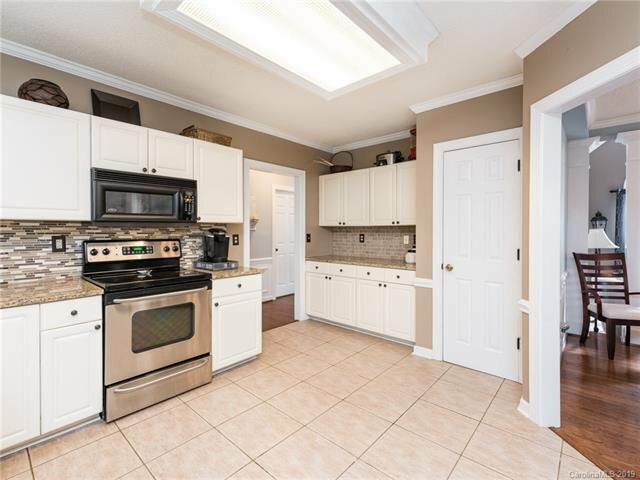 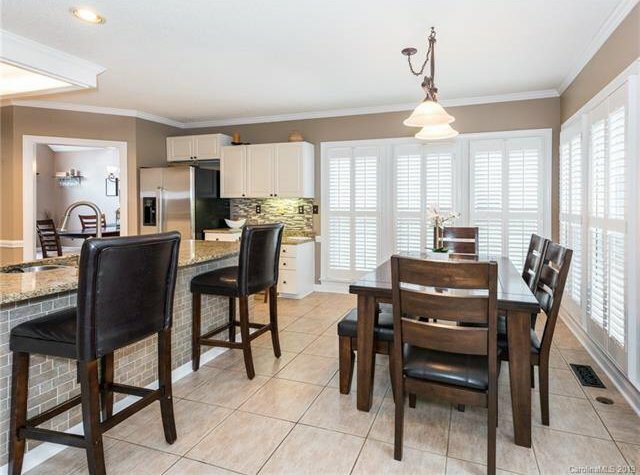 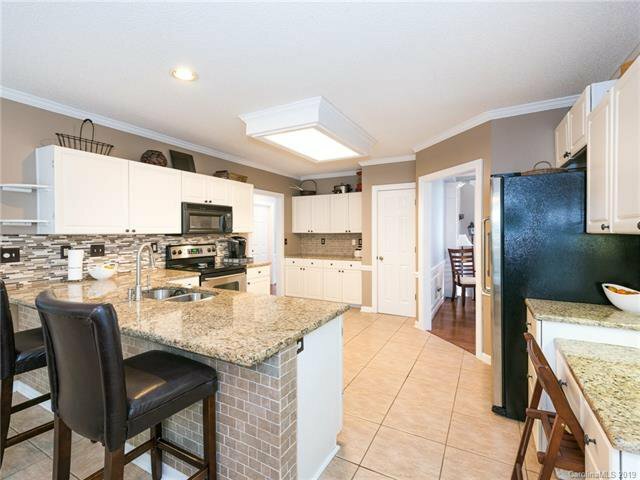 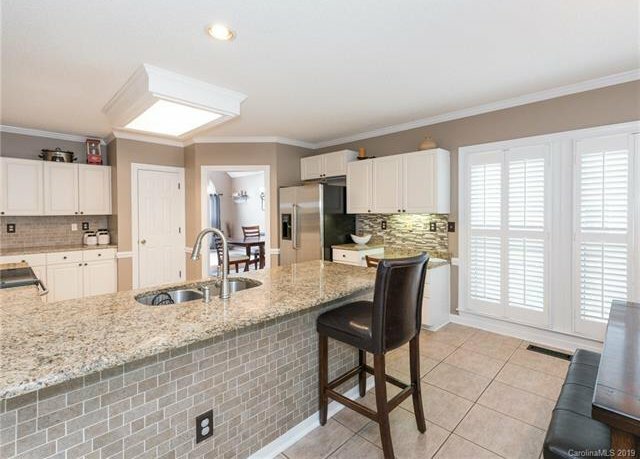 Inside you will find all the space you need including formal dining room, formal living room, dedicated office/flex space, updated eat-in-kitchen, and two story great room! 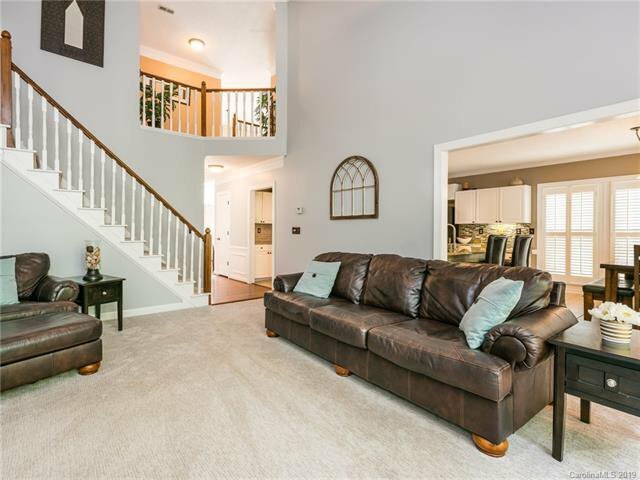 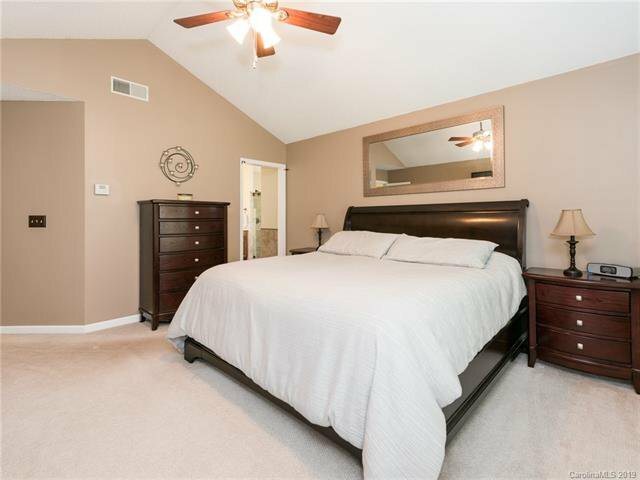 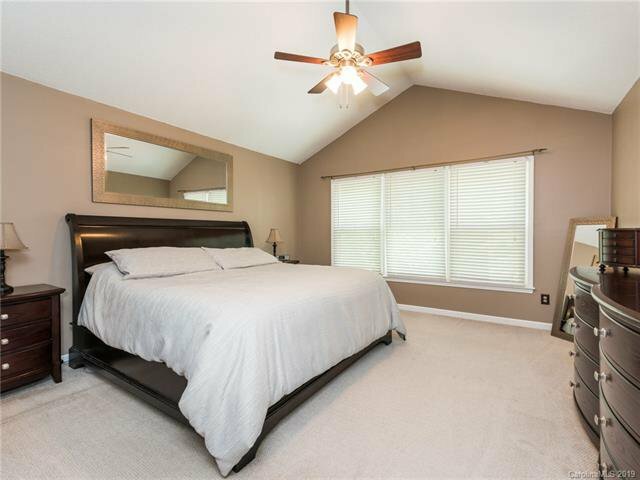 Large master suite with vaulted ceilings & a gorgeous updated master bath upstairs along with 3 spacious bedrooms! 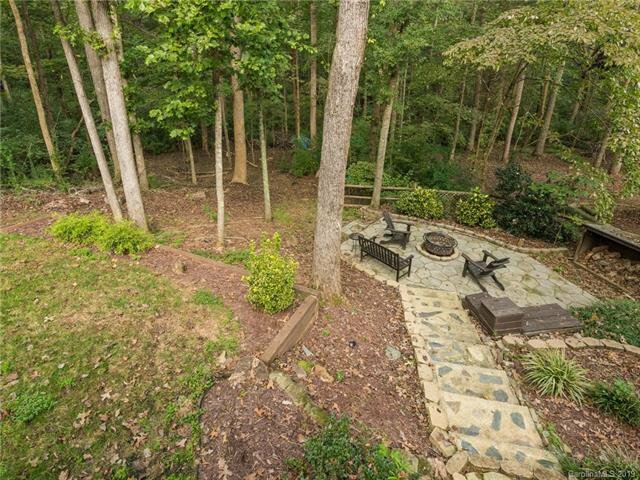 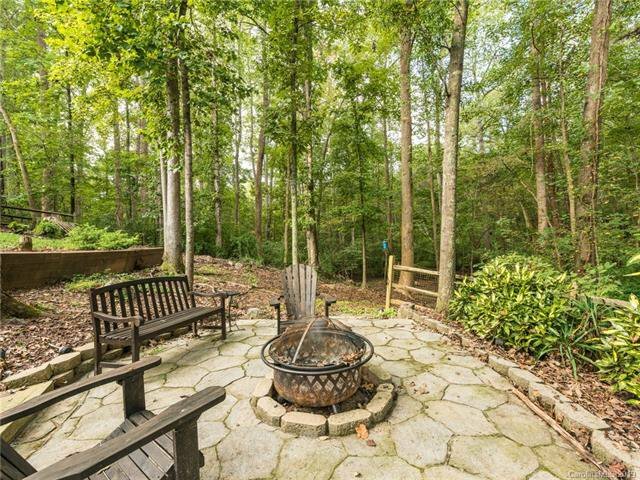 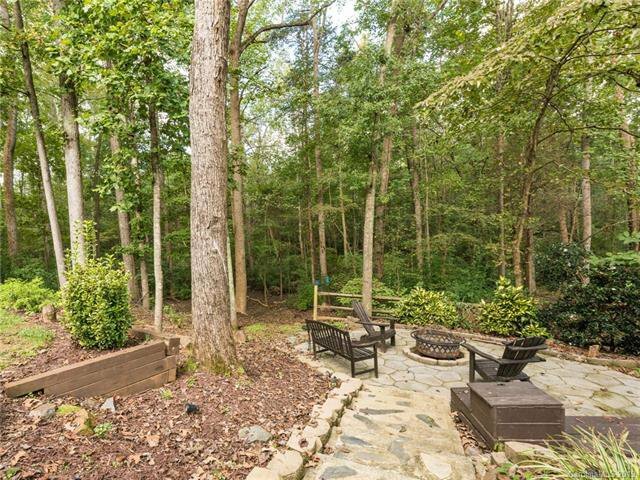 Natural landscape out back with a large deck and cozy fire pit, all perfect for entertaining and relaxing!